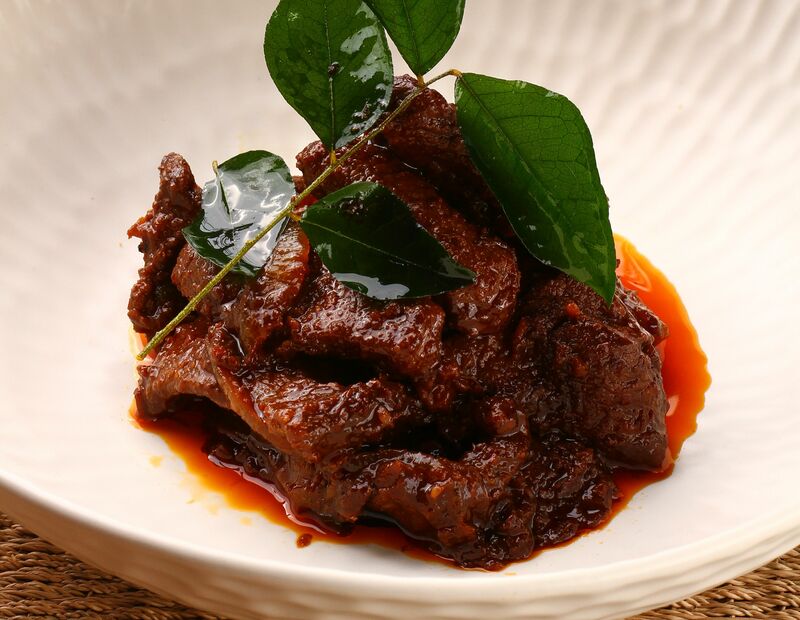 Cook up this popular Malay Daging Masak Hitam dish to serve during Sahur or Iftar, or as an addition to your Hari Raya spread. Grind the shallots, garlic and ginger to a fine paste. Heat oil in saucepan and sauté the curry leaves, then add the ground ingredients, cili boh, fennel and cumin and sauté further until fragrant. Add the sliced beef and sauté until lightly cooked. Add water and leave to simmer for 15 minutes. Stir in the soy sauce, then lower the heat and continue cooking until gravy is thick. Add salt if needed. Remove from heat and serve. How much sweet soy sauce? 5 tsp or tbs?